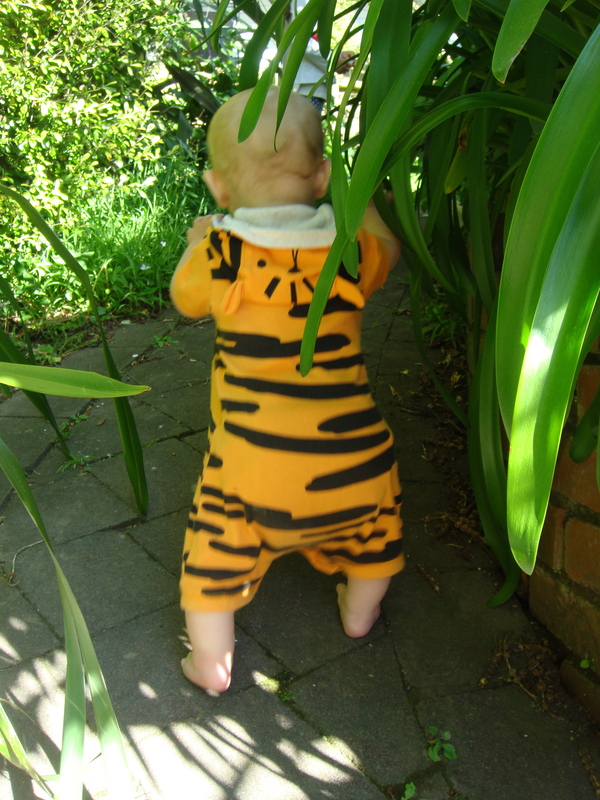 In other news, my tiny tiger turns ONE in a few weeks. Eek! Or, I mean, ROAR! Sixty is a nice round number. This is my sixtieth post on Sacraparental, and I feel pretty good about that. Addicted as I am to my blog statistics page (something measurable! ), it occurred to me tonight that I could use the stats to mark the occasion. How about a wee list of the ten most ‘popular’ posts? Love a good list! So, here they are. WordPress counts pageviews, so this list is the ten posts that have been most visited, though I don’t know by whom or by how many individual people, if you see what I mean. You might like to catch up on any you’ve missed, see what comments and conversations followed the posts, or use the share buttons to pass something on to a friend. I’ll be out of blog range for a couple of days (on an out-of-town adventure with SBJ – wish me luck! ), so take your time. Oh, and a special plea: how about you take on the challenge in #2? Go on, I bet you are brilliant and amazing. Interesting to see the top ten. I love a good list! Yes – is it really sixty already? That’s great! I’m enjoying reading them – very thought-provoking. Keep going! Jenny Bucksmith don’t give me that rubbish!